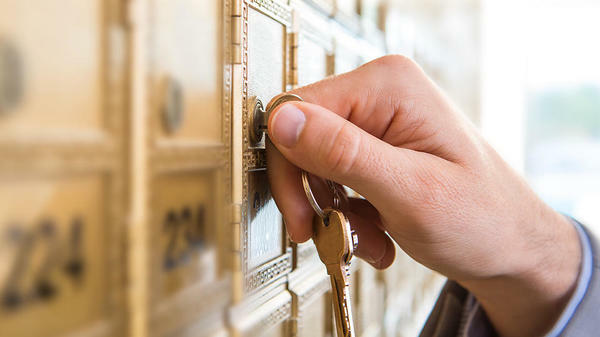 Don't settle for a PO Box; with private mailbox services from The UPS Store Libertyville, you'll get a real street address, package acceptance from all carriers and quick and easy access to your mail and deliveries, kept in a secure location. 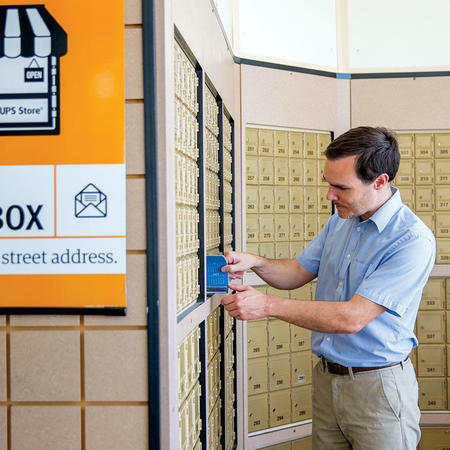 Sign up today for your mailbox from The UPS Store at 872 S Milwaukee Ave.
Why just rent a mailbox? 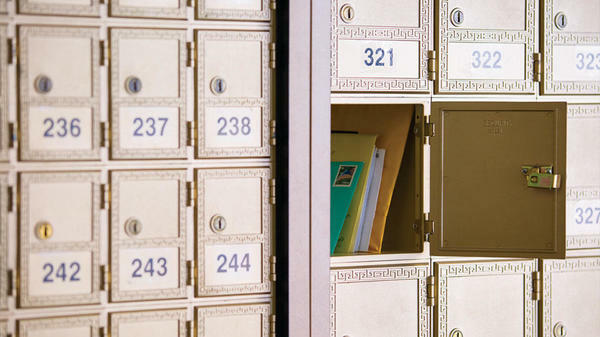 Your private mailbox from The UPS Store Libertyville comes with a real street address, which provides a more professional and established image for your small business or personal brand. We'll hold your packages in a secure location for pickup at your convenience or forward them to wherever you are. This is a great option if you need a local mailing address in Libertyville, IL while you are traveling, working remotely or conducting business elsewhere. 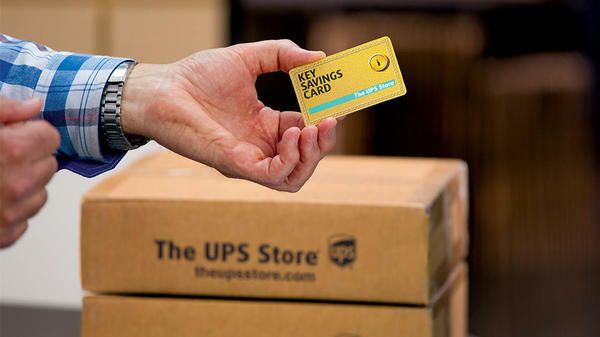 Open a mailbox at The UPS Store Libertyville and you'll receive a Key Savings Card™ which unlocks key savings on other products and services. You'll save 5% off UPS Shipping and 15% off shipping boxes, printing, color copies, laminating, binding, faxing and office supplies. Schedule an appointment or stop by The UPS Store at 872 S Milwaukee Ave to start saving. Access your mail in our safe, comfortable environment any time, Day or Night. 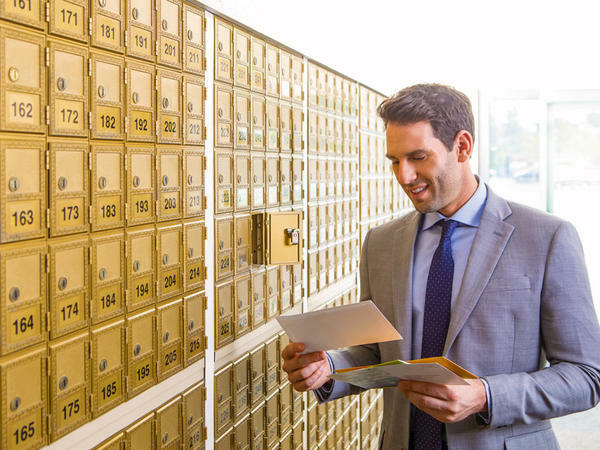 With 24-Hour access to the contents of your mailbox, you can keep your business running on your schedule. We have a variety of options to suit your business and personal needs. All mailbox agreements come with 24-Hour Access, Parcel Delivery Notifications, Call-In Mail-check and the Key-Savings Card discount program. For more information on pricing and additional fees, please call us at (847) 918-0181.